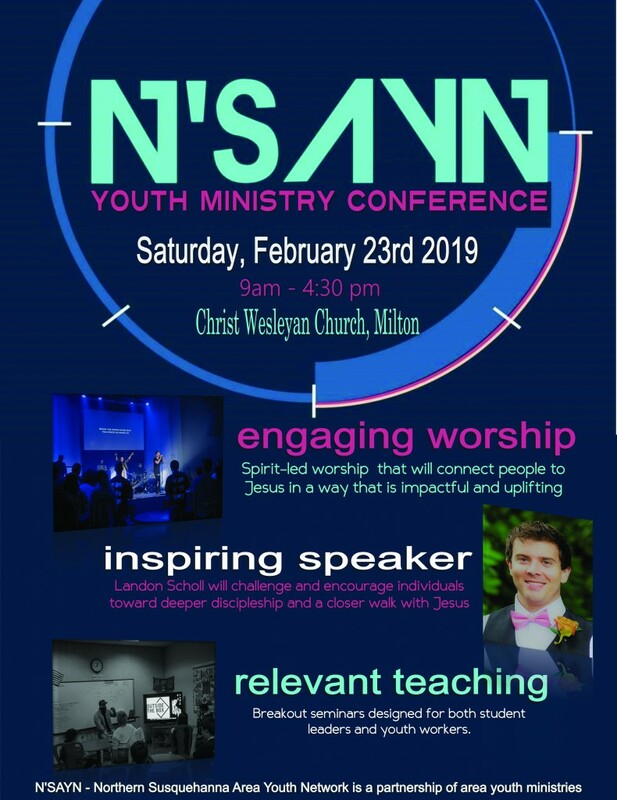 Join hundreds of teens from all across the Susquehanna Valley for an unparalleled conference to connect and reach students and leaders featuring worship, guest speaker Landon Scholl, breakout sessions, food, and games. Register below to save your spot by February 21! All students must register and bring a signed health and permission form to this event!